Dispatching charges only for corresponding author by Speed post to your Home. Charges 500 INR Hardcopy: We are providing hardcopy of the Certificate (to each author), Confirmation letter and Published paper to author on the basis of Author request only. For hardcopy, additional charges will be applicable. author can pay the hardcopy charges from Using this LINK . 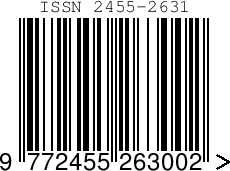 Charges 400 INR DOI: We are also providing DOI of the published paper on the basis of author request. For DOI, additional charges will be applicable. author can pay the DOI charges from Using this LINK . 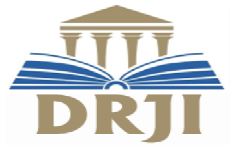 After Complication of DOI and Hard copy of certificate Payment Please send Payment Proof to editor@ijsdr.org.